Due to severe water shortages in South Africa today, leak detection has become vitally important in aiding conservation of water. Detecting a leak early can save you money and resultant damage to property. A 0.5mm hole can lose as much as 4752 liters of water a day. Some leaks are simple to detect, while others are a lot trickier. We use state of the art leak detection equipment and are regularly used by the City of Cape Town to trace undetectable leaks. 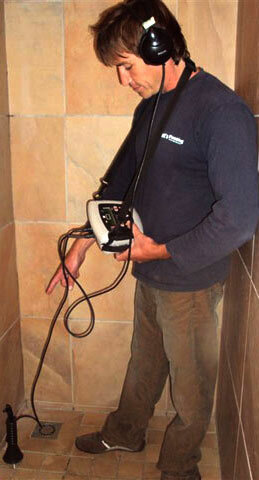 We can assist with the detection of the leak, as well as the repair once detected. 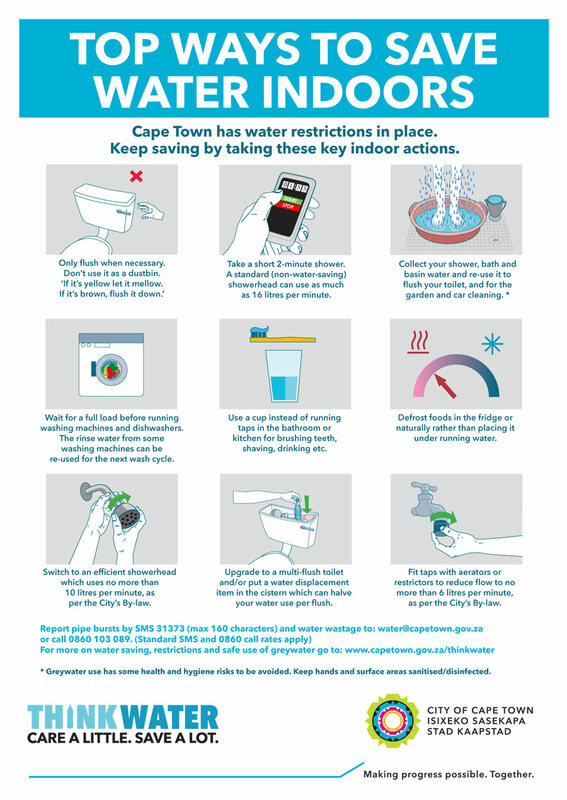 We will then issue you with a water consumption letter, which can be submitted to the City of Cape Town Water Department for a water account rebate application. Watts Plumbing is an appointed leak detection service provider for Outsurance and Bryte Insurance, and are also on the list of City of Cape Town accredited plumbers. Do you have any of these leak related problems? You may have a leak! 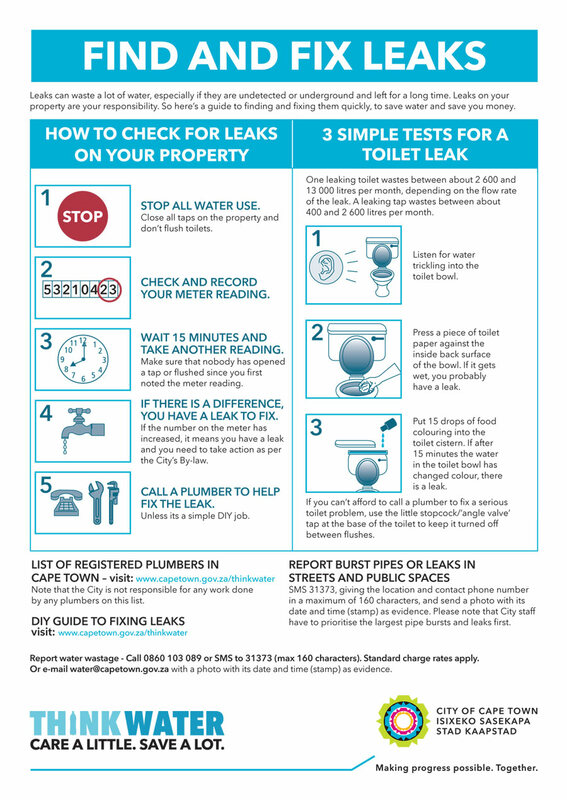 Here is an easy way to establish if you do if you have a leak. Close all taps and other water using fixtures to ensure no water is running. Find your council water meter and see if the meter is turning. If the meter is still turning you probably have a leak.